The Hyperloop RB is the entry level of the range. 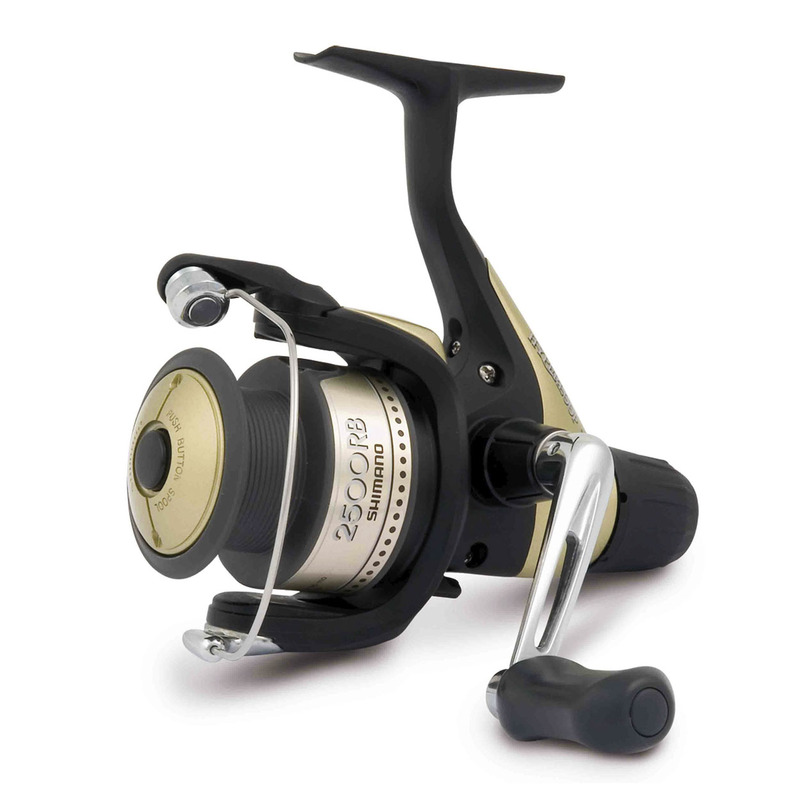 The reel features classical styling along with high-tech features such as Super Stopper and Varispeed line lay. By turning the handle you can immediately appreciate the quality of the gears and vibration is almost eliminated by Shimano's Dyna-Balance system. The Hyperloop also incorporates a Power Roller that keeps line twist to a minimum. The Hyperloop offers Shimano performance and reliability at a truly exceptional price.